Today's review, my favourite everyday bb tinted moisturizer! There are two versions of this product, one is with SPF, one is without SPF. I choose with SPF sebab dah tak payah pakai sunscreen dah. SPF 20 is enough for me. 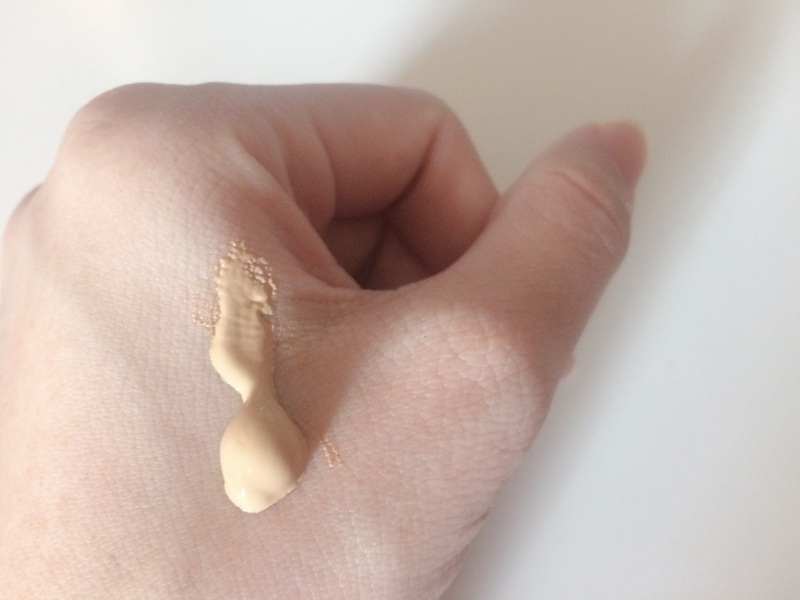 This product falls under foundation category in Tarte's website. 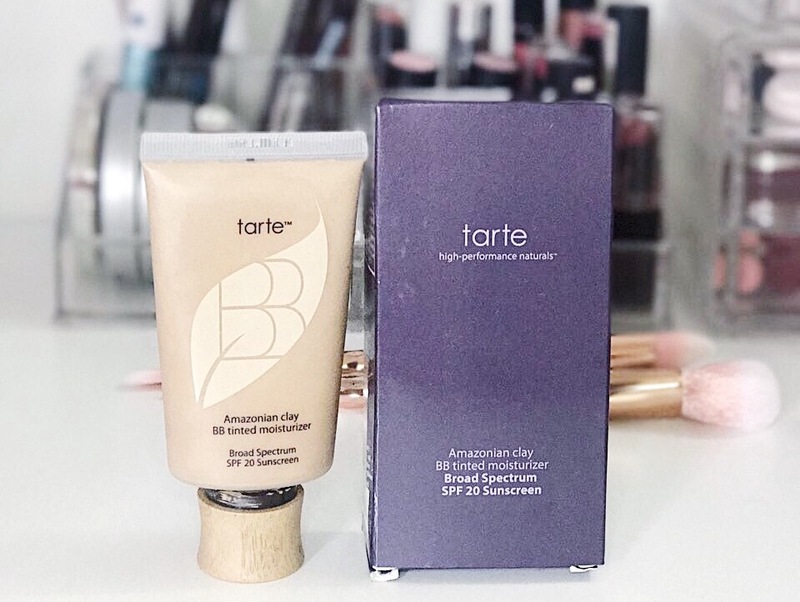 Revitalize your skin with this oil-free tinted moisturizer that delivers natural, sheer coverage while offering Broad Spectrum SPF 20 to shield skin from the sun's harmful rays. Micro-treated mineral pigments diffuse the appearance of fine lines and wrinkles, giving an even, natural finish. The SPF 20 protects your skin against the sun's harmful rays. With a broad range of shades available, everyone can achieve a naturally flawless complexion with buildable coverage. Contains vitamins A and E, antioxidants that fight free radical damage. Formulated with mineral pigments known for their soothing and softening properties and sodium hyaluronate for its moisture retention properties. It does not contain sodium laurel sulfate or petrolatum. The scent is a bit off. I don't really like it. 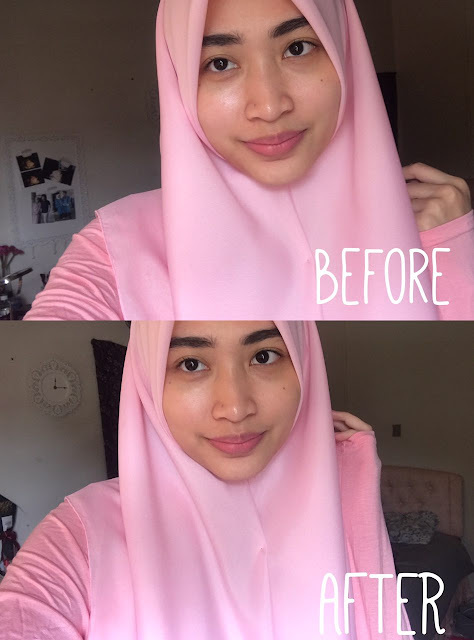 Bau macam sunscreen biasa tu, you know..
As you can see, the before and after picture. The coverage is very sheer. The finishing is quite dewy and looks natural. Looks like you're not wearing anything. It's like your own skin. I normally apply this with a sponge kalau rajin, and guna jari je kalau malas. For me, it's enough to cover up any blemishes, although I still need a concealer. But at least I have the SPF protection so macam okay lah, I don't need a sunscreen. 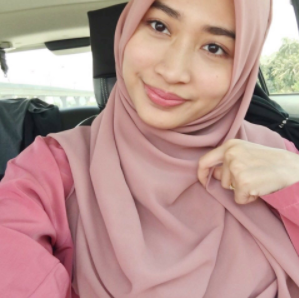 Just pakai this, pakai concealer, lipstick, and I'm done! 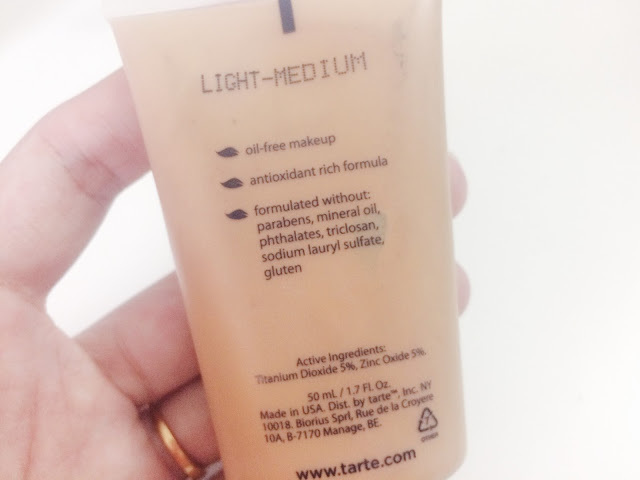 For some extra glow, I'll wear the Tarte Brighter Days before applying this. It's good for everyday use, taknak berat sangat muka but you still want the coverage + sun protection so this one is really good enough for me. 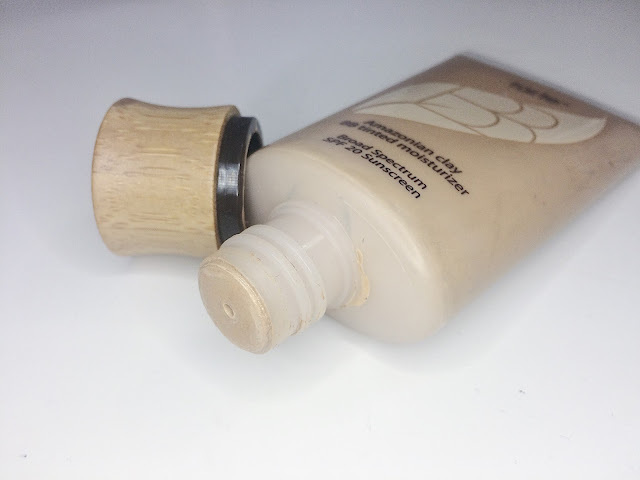 Although the name is tinted moisturizer, I still apply moisturizer before, sebab this thing is not moisturizing enough. Moisturizer WAJIB. Yes if you have the budget, I think it suits all skin type (normal to dry is great but I think oily is ok too) but there's quite some reviews yang kata this product causes breakouts, naik jerawat etc etc so it's really scary. But I takde apa bad experience with this product, I love this. Soooooo, it really depends on you guys lah. I would repurchase kalau tak jumpa tinted moisturizer yang lagi best. Disclaimer: Every skin is different. What works for me, might now work for you.